National Ag Day? 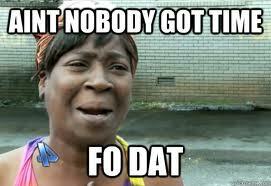 Ain’t nobody got time fo dat! What is Farm Talk doing for National Ag Day? I hope Farm Talk is including National Ag Day in the paper! What kind of editorial things will you be doing for Farm Talk? National Ag Day apparently has a lot of expectation baggage strapped to it, for a weekly regional agricultural newspaper editor… or in other words me. Well… hang tight friends of HH&SS, I’m about to discuss work on my personal blog. I’m fondly referring to March at Farm Talk Newspaper as “Hell Month.” Because of the way farms shows and spring livestock sales fall during this time of the year I’ve been slapped with papers ranging from 84-140 pages each week since February. Mind you, we are an entire staff of a whole whopping 11. Add in two special issues (Horse Industry and Sheep, Swine and Goat Industry) and an impending Horsefest. To say everyone here is overworked and overstressed just might be one of the largest understatements I’ve ever made. 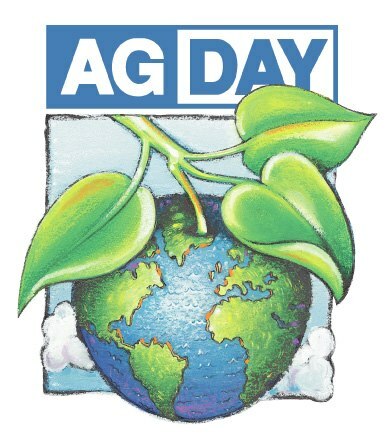 As you can imagine when all this National Ag Day business accompanied with, “what are you going to do about it?” was chunked at me from left field I wanted to buckle on a helmet, crawl under my desk and hug my legs to my chest. Instead, I added it on my “To-Do” list. Well as it so happens the way our paper falls between assembling it, till the time it reaches subscribers, if I had put in something, National Ag Day would have come and gone before any Farm Talk readers would’ve seen it. Another fail for the rookie editor, I thought. However this morning as my social media newsfeeds were lit up by profound posts of National Ag Day, and as I wallowed in my, ‘could’ve, should’ve, would’ve,’ I realized that for me everyday is ag day, I work in agriculture for crying out loud. Not only that, I work in a field that allows me to be involved in every industry, and every aspect of agriculture. Which is a pretty cool gig. 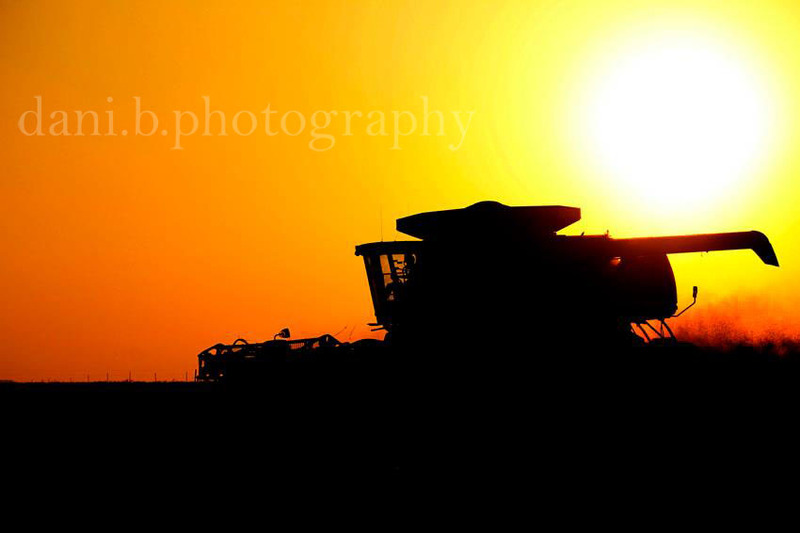 So for this National Ag Day, I will be putting in a typical Tuesday in the office, preparing to leave for Horsefest and blowing up Farm Talk’s Twitter, Facebook and Instagram newsfeed with National Ag Day excitement as well as celebrating the fact that I get to work in this incredible industry that feeds the world, and that I get to do so as the youngest and (as far as I know) only female editor in the history of Farm Talk Newspaper. Looking at it with a new frame of mind, makes all the stress, long hours and rookie mistakes worthwhile. To everyone else out there — whether you work in ag or not — this day applies to you, if you eat you’re involved in agriculture. So be sure to thank a farmer or rancher today, or even just include them in your thoughts as you sit down for a meal — everyone has time for that. So get out there and get to celebrating! …but don’t expect me to answer my phone till April. People should be more like cows.